STATE-owned telecom operator Mahanagar Telephone Nigam Ltd on June 28 said it expects to repay about Rs 125 crore of debt before June-end. 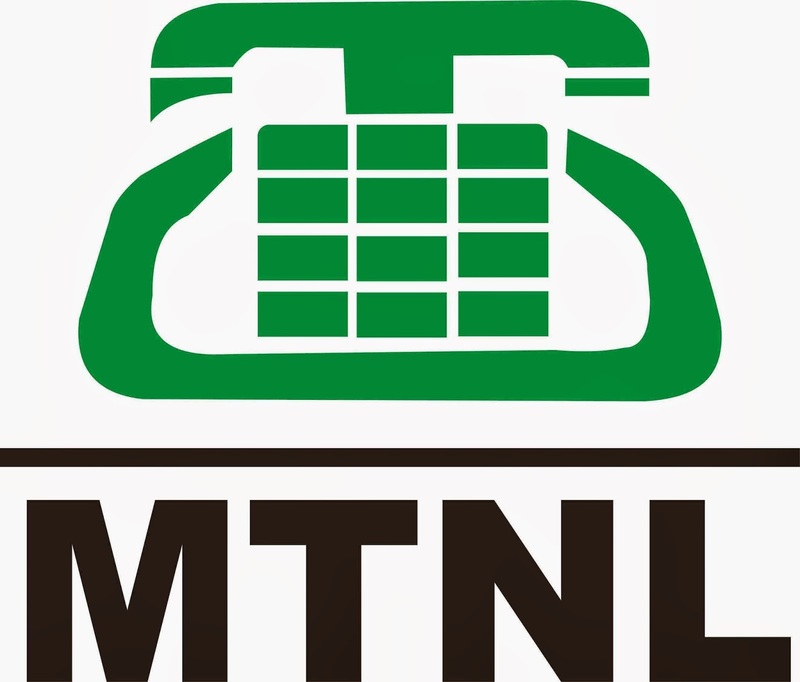 Debt-laden MTNL that offers landline and mobile telephony services in Delhi and Mumbai areas - said it will be able to make the repayment due to "one of the public sector banks", a few days before the June-30 deadline. be paying three days before the deadline...As far as the financing is concerned we do not see a challenge," MTNL Chairman and Managing Director, PK Purwar told a news agency. Stating that about Rs 495 crore of long-term loan will come up for repayment in the current financial year, Purwar said the telecom PSU is confident of meeting its obligations in this regard. "We have our own revenue to the extent of about Rs 3,000 crore, and the repayment modalities are based on availability of funds. Sometimes we use the internal accruals and sometimes we use fresh line of credit," he said. Purwar, who recently met the inter-ministerial group (IMG) on financial stress in the telecom sector, has been seeking "government support" for availability of Rs 8,000-10,000 crore capital over a period of time. Earlier this month, Purwar - after a meeting with the IMG officials - told reporters that since government is the promoter of MTNL, it "should not be found wanting" in support with regard to its capital requirements. MTNL has also sought government aid for its high employee cost - a tab of Rs 2,800 crore. The PSU has shot off a letter to the telecom department seeking extension in the validity of its mobile licence for the Delhi and Mumbai circles by two more years till 2021, at no extra cost. It has argued that the mobile licence for the two service areas remained underused in the first four years of the permit's lifespan, for various reasons. The cellular licence of MTNL is valid till April 2019, after which the telecom corporation would be required to renew it. As per data by the telecom regulator, MTNL's wireless subscriber base stands at over 36 lakh in the two metros put together. The wireline subscriber base of MTNL stands at over 34 lakh for the two circles. 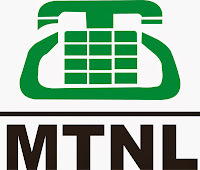 A household telephony brand in the 90s and early 2000, MTNL's revenue and profitability has come under tremendous pressure with intensified competition in mobile and landline services.